studio ground garden cavalaire on sea. 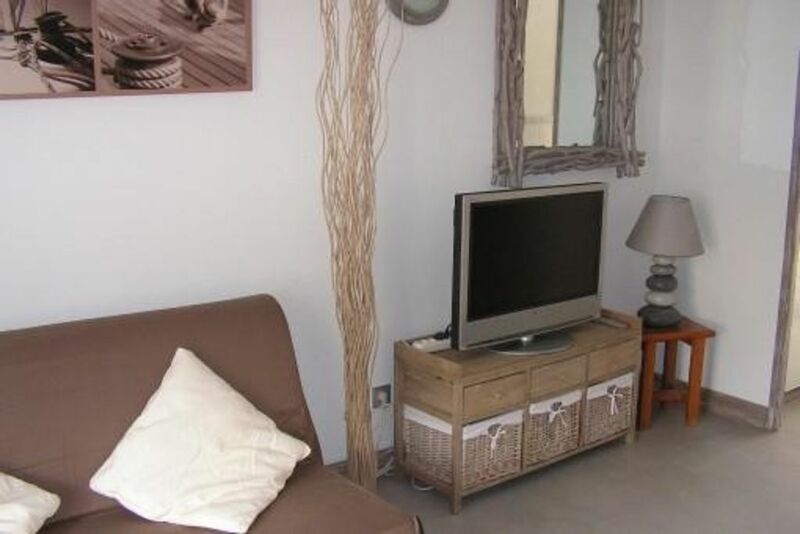 Studio in rez of garden, in calm residence, 100m of the town center and the port. At 400m from the beaches and 100m from the calanques. close to any convenience without vehicle.